Ethel Heath died peacefully, on Monday, November 19, 2018, at Eastholme, Powassan. She was in her 88th year. 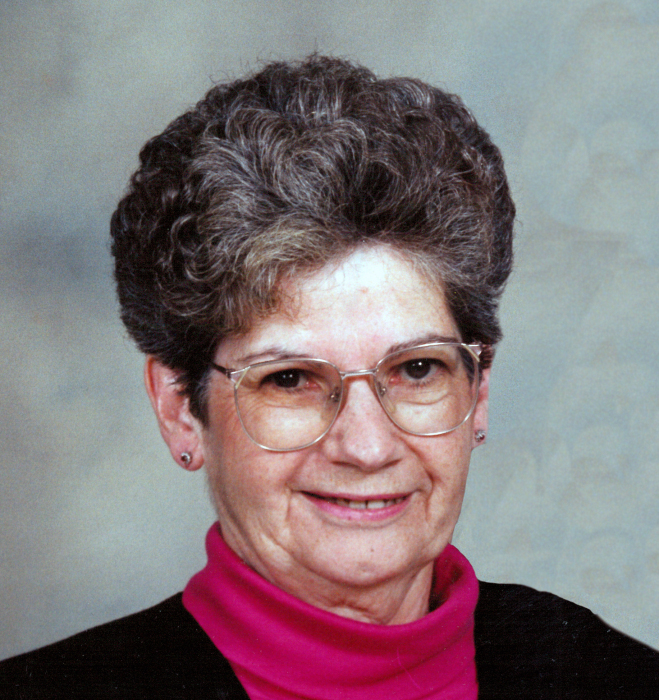 Ethel (Piper) was predeceased by her husband Raymond William “Bill” Heath (d. 2002). She was the beloved mother of Lyne Dufresne (Larry) of Astorville, Wayne Heath (Tracey) of Penetanguishene, Daryl Heath (Heather) of Powassan, Ken Heath (Mira) of Oakville and predeceased by her son-in-law John Cooper. Grandma will be lovingly remembered by 14 grandchildren, 20 great-grandchildren and 2 great-grandchildren. Ethel was the dear sister of George Piper (Betty) of Callander and Mary Hogg (the late Doug) of Cheltenham. She was predeceased by her siblings Roy Piper (the late Betty), Agnes Davidson and Harvey Piper (the late Diane). The Heath family will receive visitors at Powassan United Church on Friday, November 23, 2018 from 10:00 am to 12:00 noon. The funeral service will follow immediately at 12:00 pm. Spring interment will take place at Powassan Union Cemetery. If desired, memorial donations to Powassan United Church or the Heart & Stroke Foundation are suggested (cheques only please). For further information, to make a donation, to order flowers or to leave a condolence message, please visit www.paulfuneralhome.ca or call the Paul Funeral Home 705-724-2024.